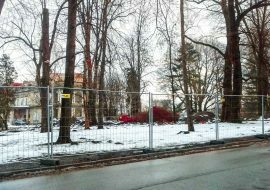 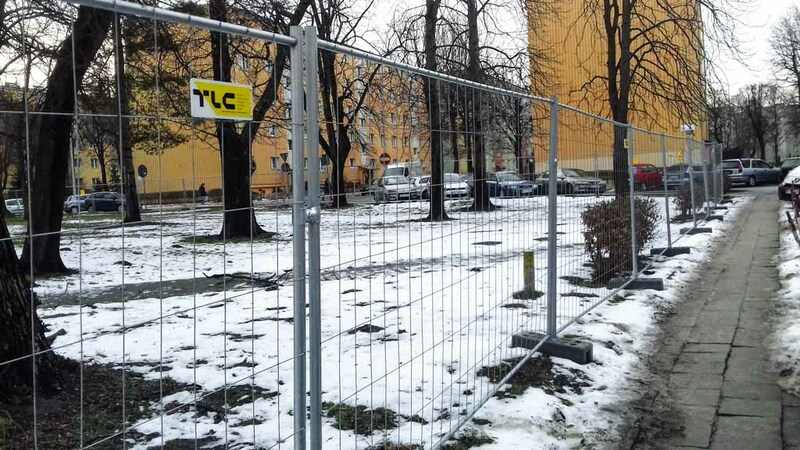 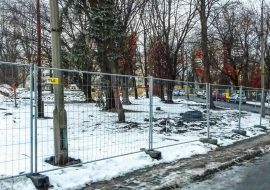 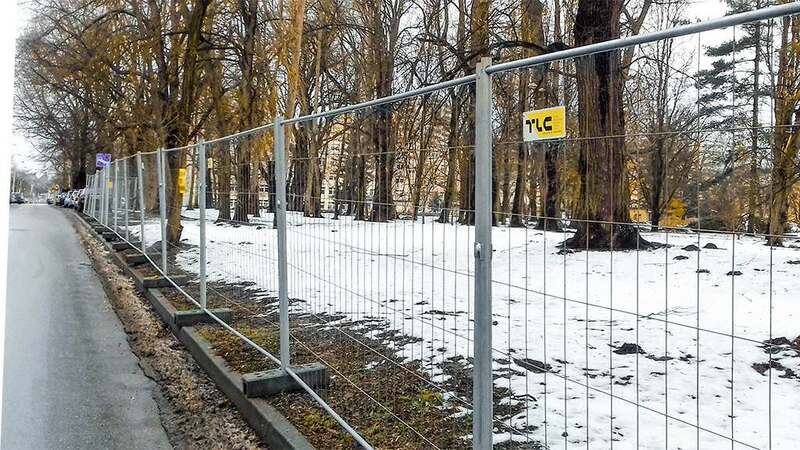 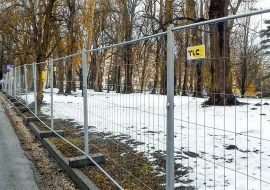 An affiliate of TLC Group in Rzeszów, Poland, has delivered 750 running meters of MOBILT temporary mesh fences which are being used to fence the area of Rzeszów’s municipal park that is being renovated. 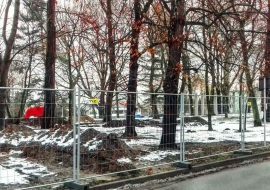 In 2013, the municipal park went through its first refurbishment when a 300 meter long lane and 11 benches were placed. 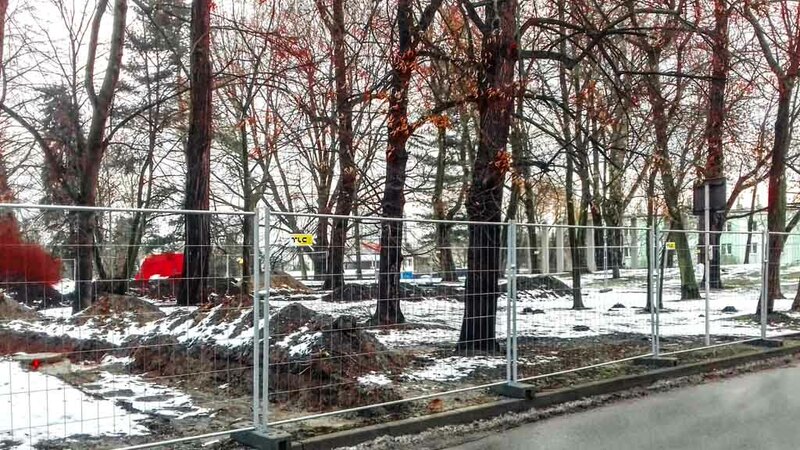 These further work will definitely cheer the park up. 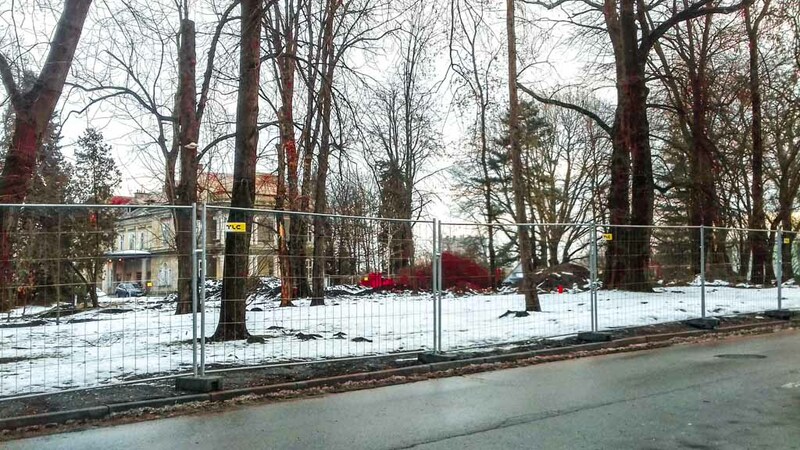 Visitors will be able to enjoy two fountains, additional trees and renovated paths. 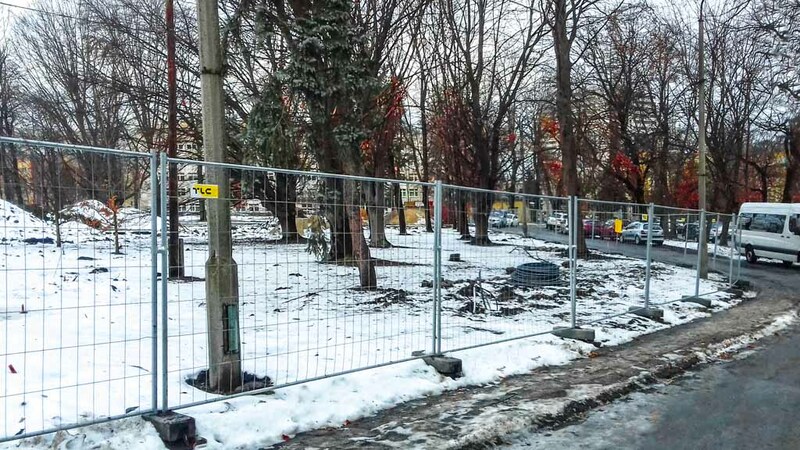 What’s more, there will be water fountains, bins and additional street lighting. 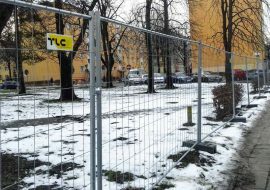 Part of the investment includes the construction of storm water drainage and a water conduit terminal.